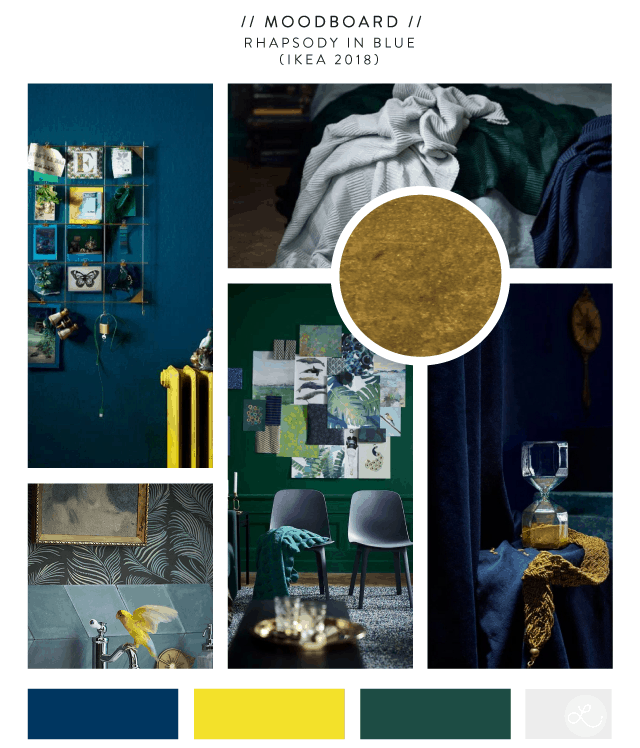 At the risk of sounding like a huge geek – ok who am I kidding, I am am huge geek – I got way too excited last this week when I opened up my mailbox to find a brand new Ikea catalog sitting in there. In honor of my one year Portland anniversary (! 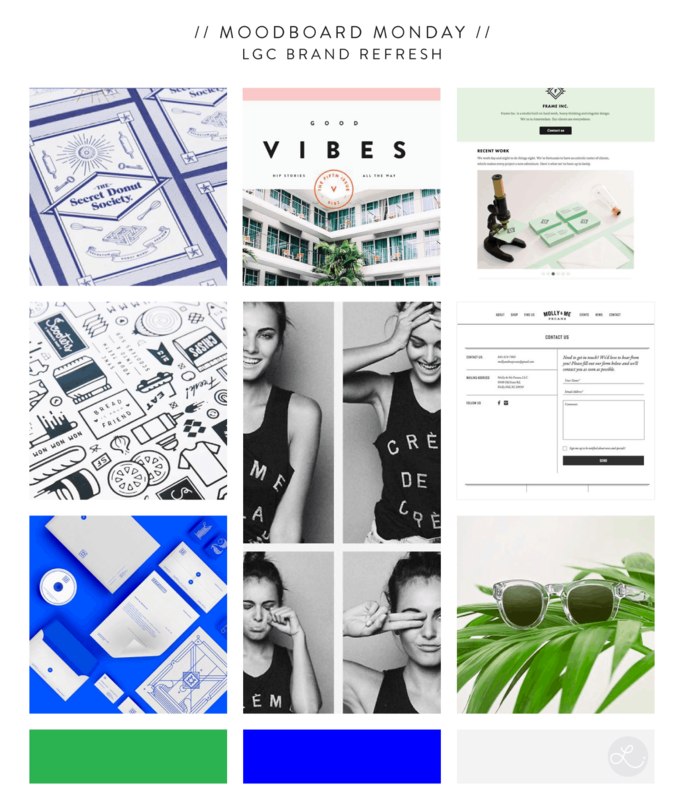 ), I’m bringing back the blog and sharing the moodboard of my first Portland-based client. 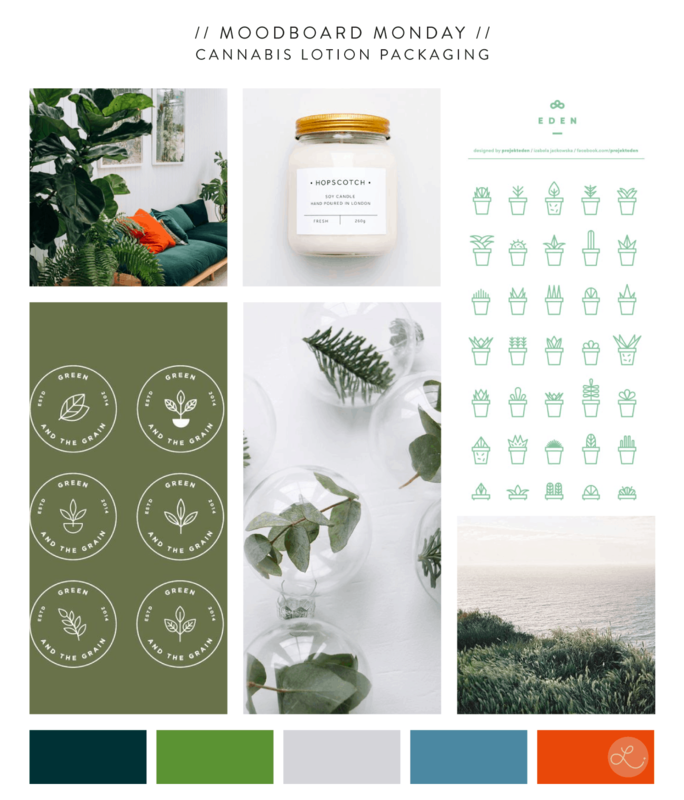 As part of my new adventure into designing for the cannabis industry, I decided to create my own “cannabusiness” concept and design a brand around it. 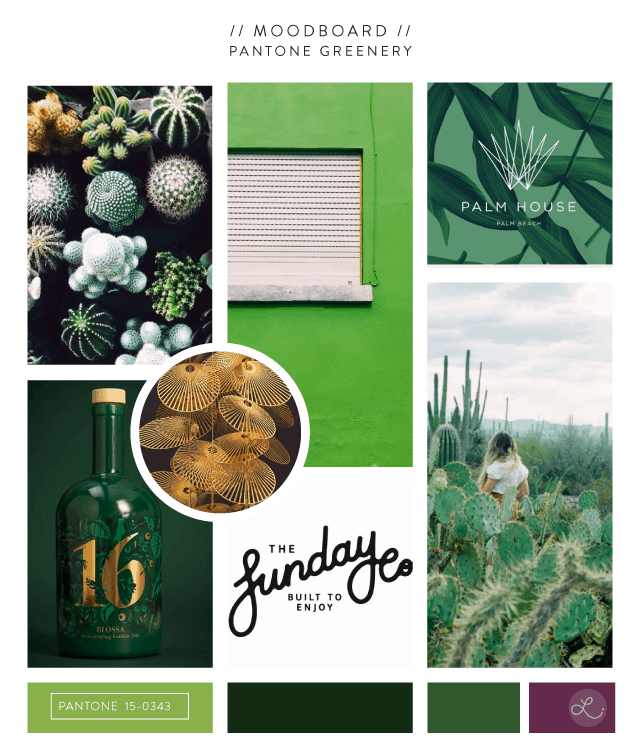 A while ago, I decided that I wanted to branch out from unconventional small businesses (or maybe just shift focus a little) and start approaching small businesses specifically working in the cannabis space. 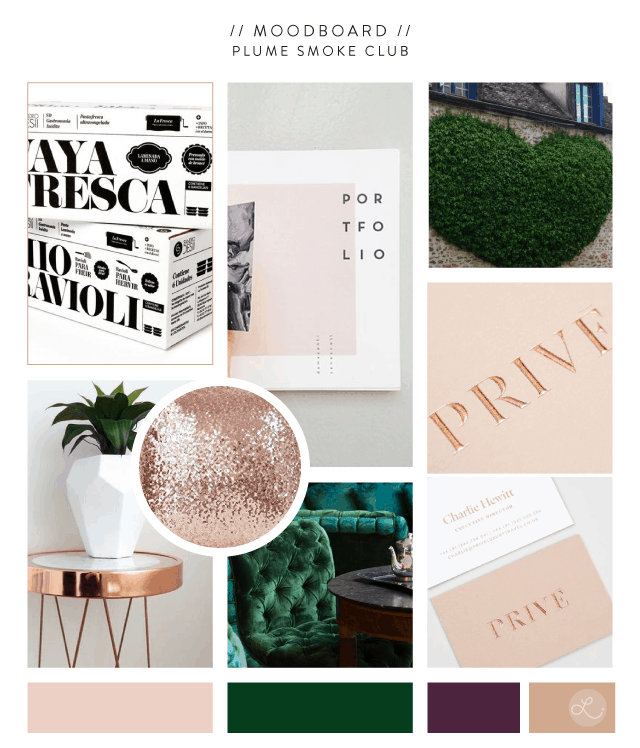 Confession time: I have been a horribly inconsistent with blogging the last few months. 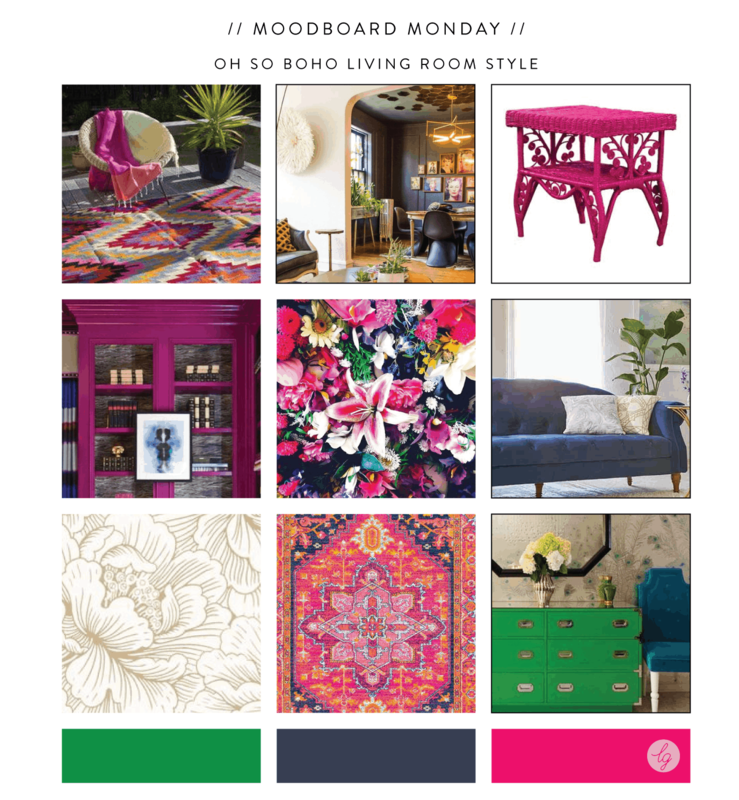 If you’re following along on the interwebs outside this blog, you know that I just made an amazing (and totally terrifying move up) to Portland, OR! 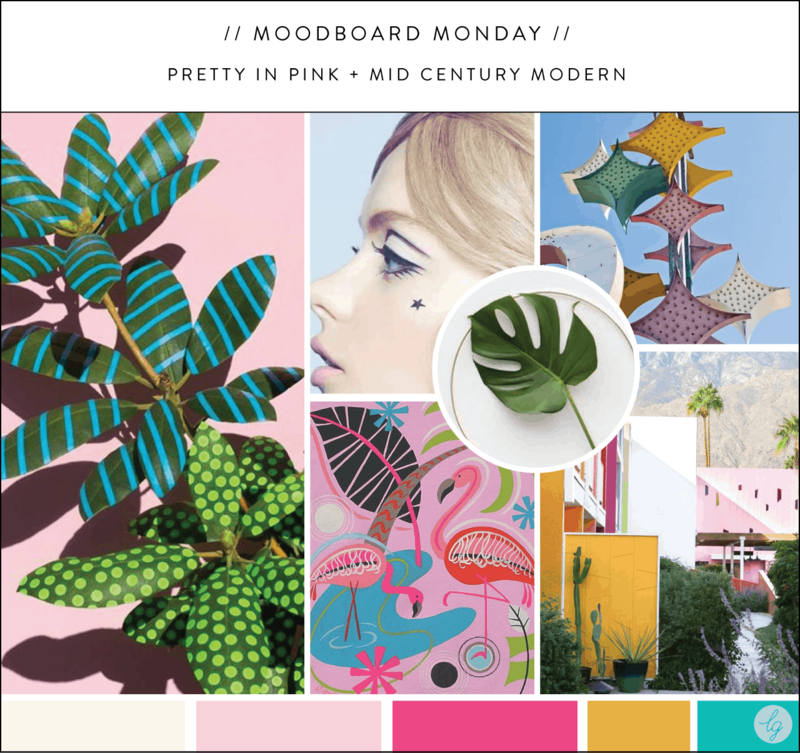 This week’s pretty in pink + mid century modern moodboard was inspired by the image on the left, a photo series by the talented Sarah Illenberger. Happy Monday! 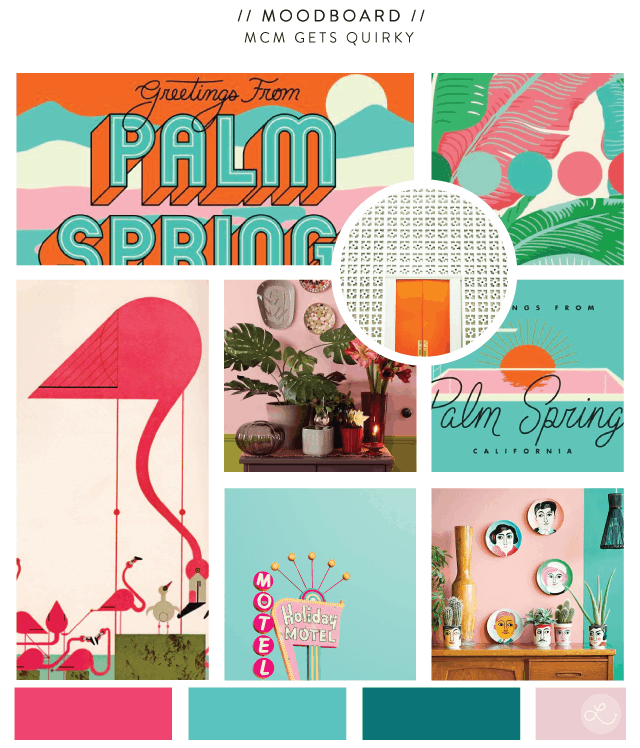 I thought it would be a good idea to start the week with a colorful and cheerful moodboard. 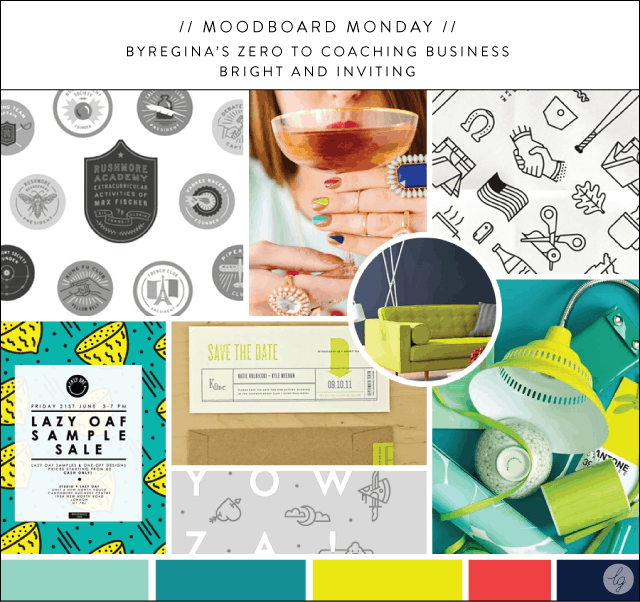 This week’s moodboard is one that I created for a course branding project – ByRegina’s Zero to Coaching Business course.